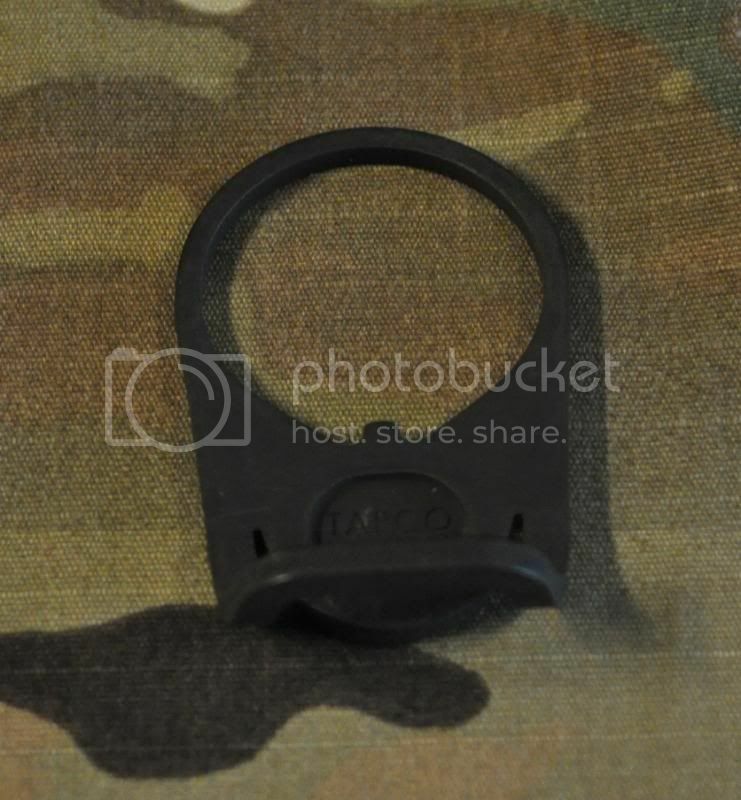 The Tapco End Plate Sling Adaptor is simple adaptor that replaces your end plate and allows for the attachment of single point slings. The one thing I like about this mount over Magpuls is that you dont hve that ring clanging and bouncing around when your sling isnt attached. 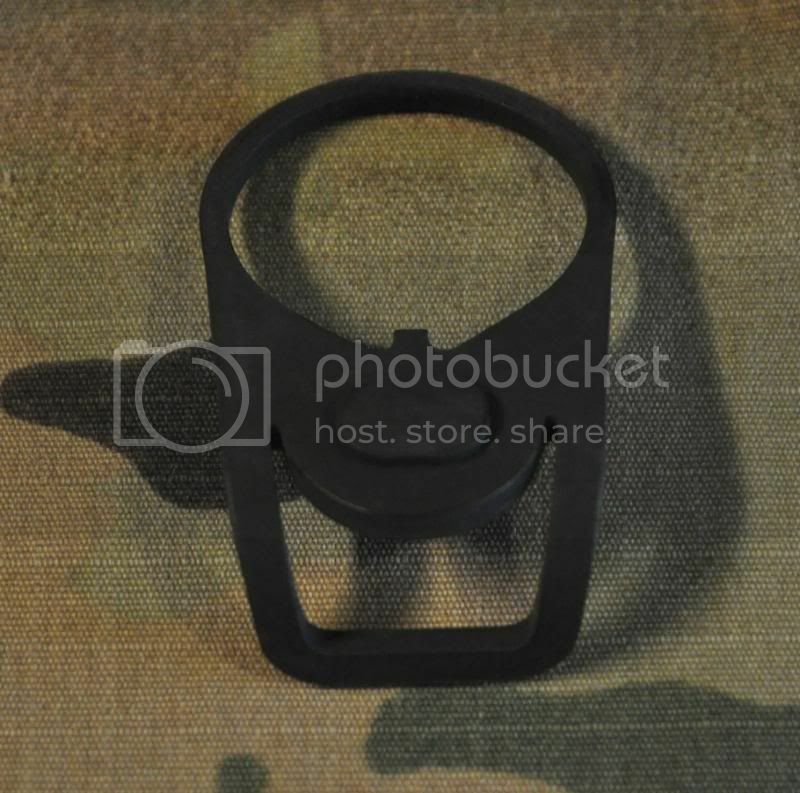 At $13 its had to beat if you are in the market for this type of sling mount. 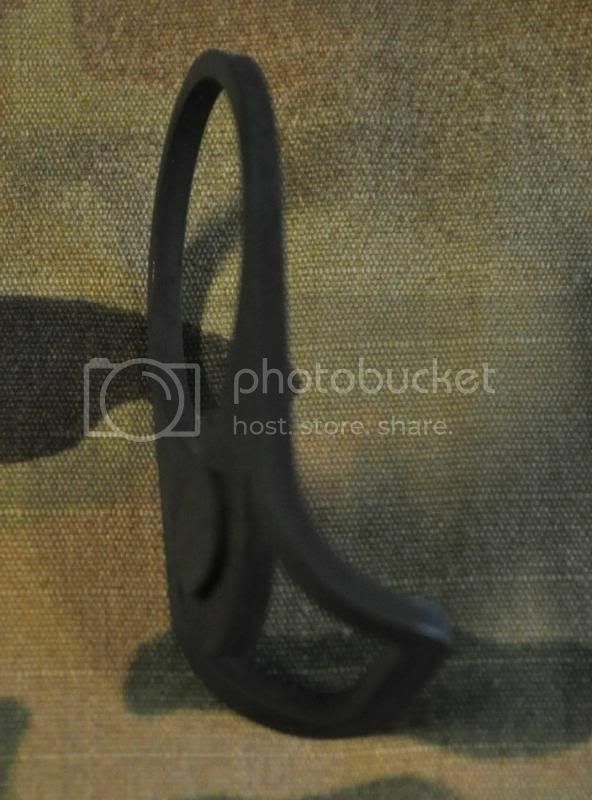 Heres what Tapco has to say about it. Looking for a way to attach a single point sling to your AR? With the End Plate Sling Adaptor we give you just that. Replace your original locking plate with this and you have a perfect attachment point. This high strength end plate is constructed of heat treated alloy steel and finished with a Mil-Spec black manganese phosphate finish. The unique "no bind" ambidextrous attachment opening allows for 180° range of motion for a smooth transition from one shoulder to the other. You won't have to worry about interference; the slim design also ensures that it will not interfere with your hand or other gear while shooting.